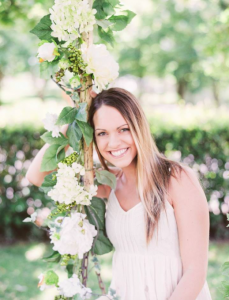 Ashley has worked in the event and wedding industry for over six years. 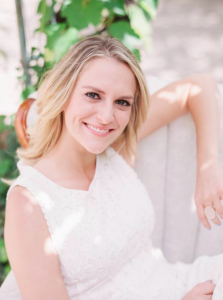 She has produced events at some of the top hotels and venues in the area including The Davenport Hotel, Coeur D’Alene Resort, The Spokane Country Club, private estates, and many other venues in Spokane and Idaho. And if you’re looking to host your event somewhere unique, she will make it happen. Ashley is outgoing, welcoming, fresh, creative, quick on her feet, , and likes a little adventure. Her attention to detail is unmatched. 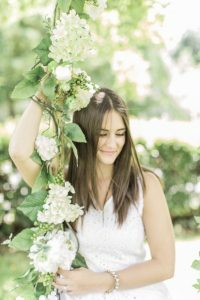 By focusing on building a rounded relationship with each couple, Ashley is able to tap into unique details and bring to life exactly what they have envisioned. One of her favorite parts of working with couples is forming lifelong friendships, many of which began with the words “I can see us being close friends by the end of this” during their first planning meeting. Building trust and deep relationships with her clients is pivotal for the success of each and every event. 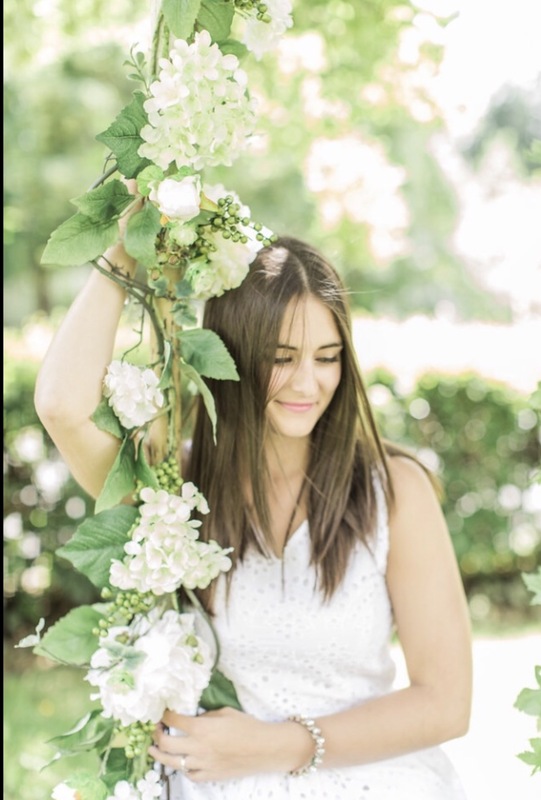 She has a passion for travel since living and studying abroad in Italy for four months during college. Ashley continues to travel the globe, returning home with more inspiration than ever before. The beauty, culture, and historic architecture expands her perspective, design capabilities, and creativity. She doesn’t just bring home memories, but also a new world of creative design. but also a new point of view for design. 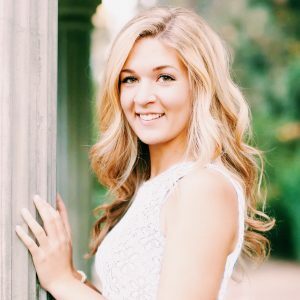 Ashley is a graduate of Gonzaga University where she earned her degree in Public Relations and Marketing. Her time at this prestigious university taught her discipline, hard work ethic, and dedication to all areas of her life. Go Zags! 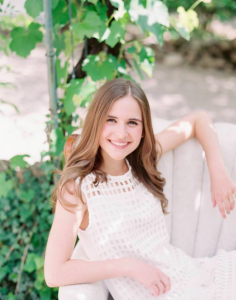 In her free time, Ashley enjoys Spokane’s great outdoors, spending time at the lake, cycling, running, and cooking. Her family, husband and princess Serena (her large, and oh so soft orange kitty) are her greatest joys in life. Favorite part about working weddings? I love to set up the venue space; it’s so fun to see the vision of the design come to life! Favorite food? Pretzels are my absolute weakness–I love every kind of flavor and style. If you could be an Olympic athlete, in what sport would you compete? I did gymnastics and cheerleading for most of my life, so I have always dreamed of competing as an Olympic gymnast. Favorite part about working weddings? Getting to witness two people commit their lives to each other. It’s always a day full of happiness and love. It’s hard not to enjoy that kind of environment. Favorite past time/hobby? Being active! Running, spin class, playing golf. Favorite part about working weddings?Seeing how unique each wedding is through the details. Each bride has their perfect day envisioned, and it is so rewarding to make it a reality!